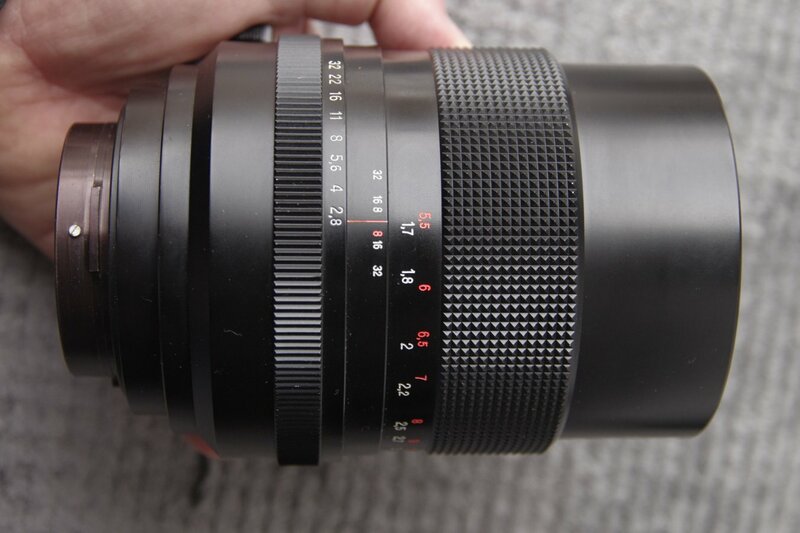 Lens in very good condition mechanically and optically. 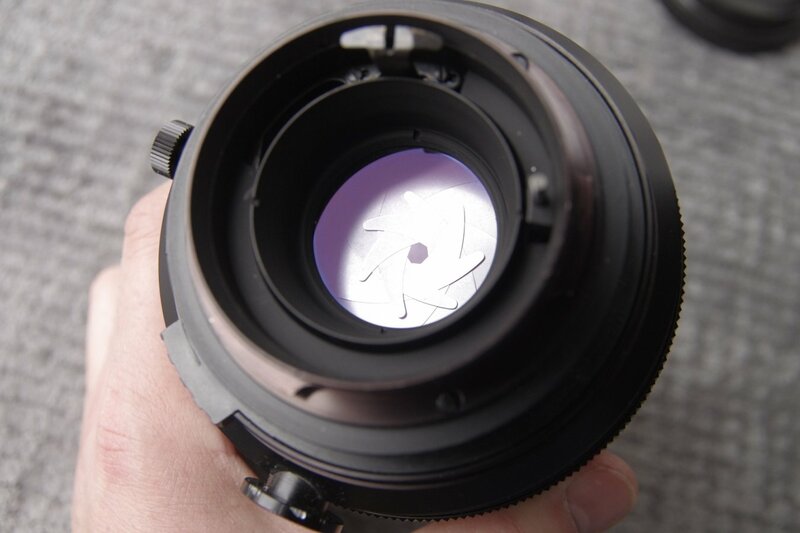 External condition - as may be seen on attached pictures - very good, you can see minimal signs of use. 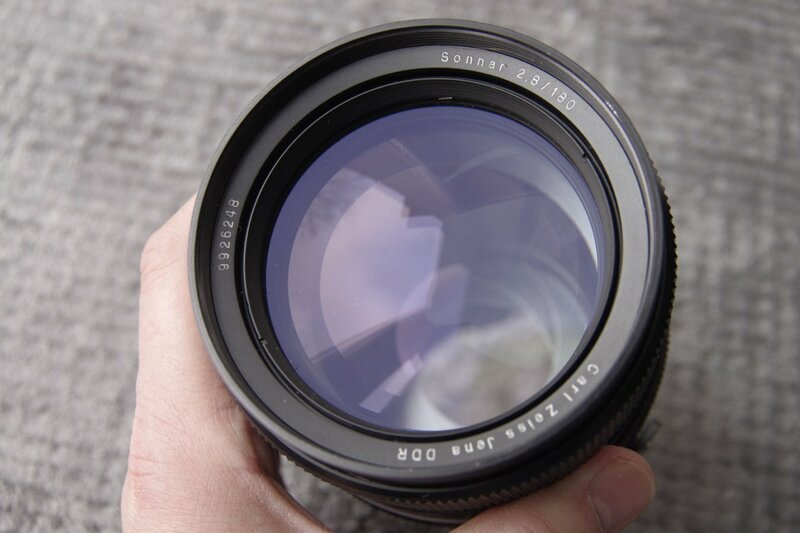 Front and rear caps are included in the offered set plus dedicated hood with its own oversized cap. 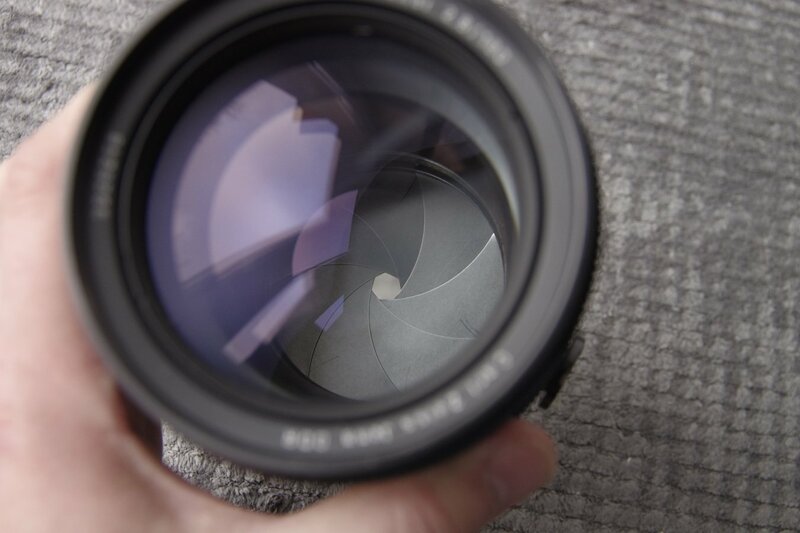 Dedicated Tiffen Cinematic 86mm protection filter is an option. 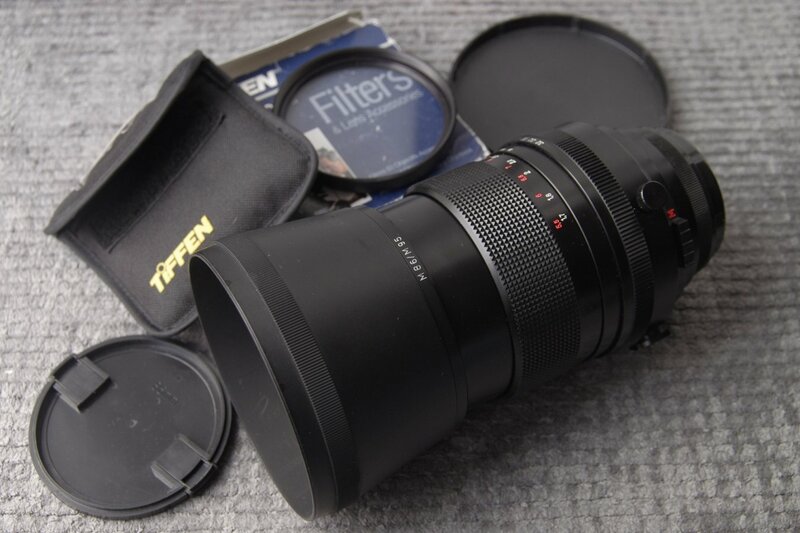 Dedicated adapters from Pentacon Six - to Pentax K or any other mount are offered in the internet. 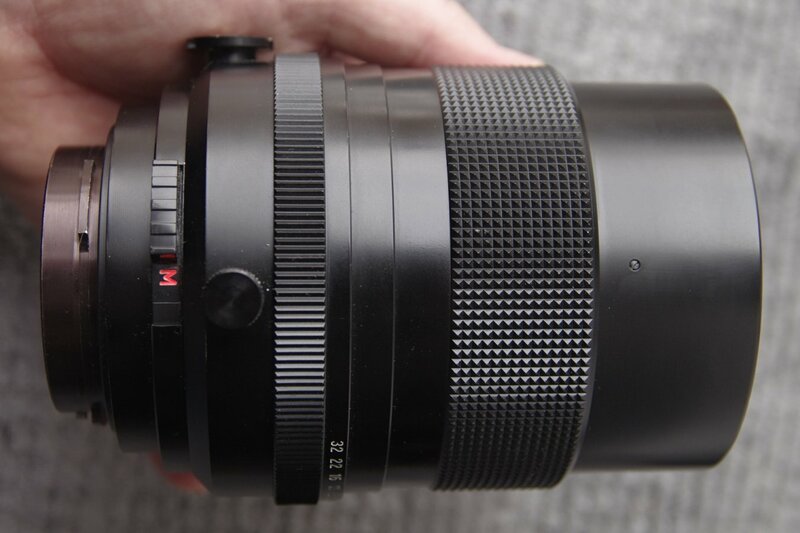 Please contact me for shipment cost calculations, country that I will be able to send it (or any reasonable offer regarding this lens). 50 or influenced in price. 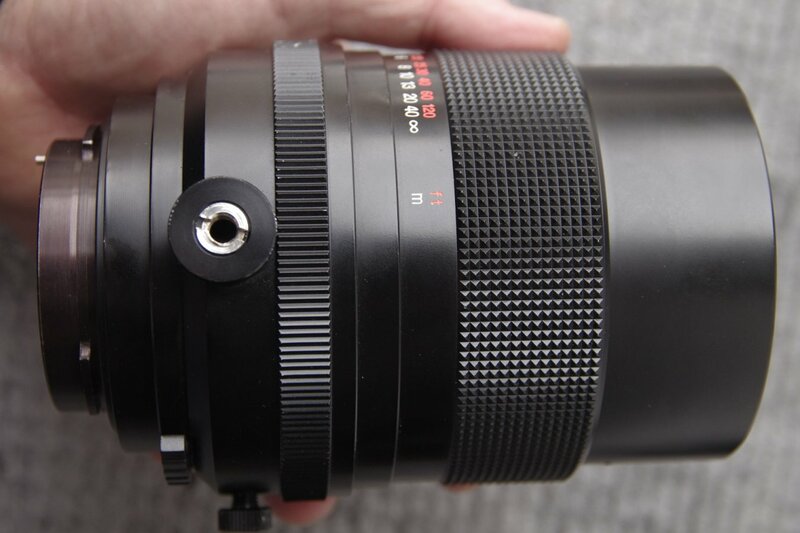 Due to my will to offer this lens worldwide, I am ready to answer any additional questions, make and send any additional pictures of the offered item or get any expertise, regarding the state of the lens, made by professional Photo-Service personnel. 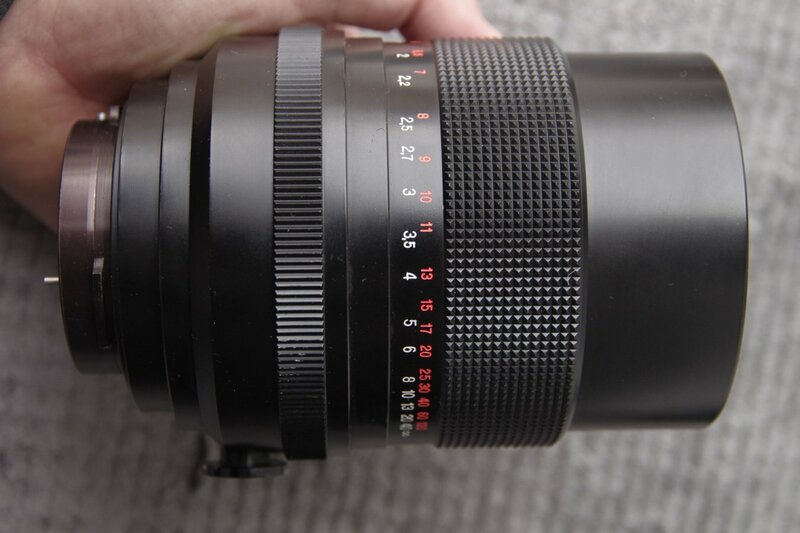 This way I'd like to minimise any chance for the misunderstanding with a buyer or any wrong expectation regarding this lens that would lead us to reversing this transaction and sending back both: lens/money. Please ask all question needed.